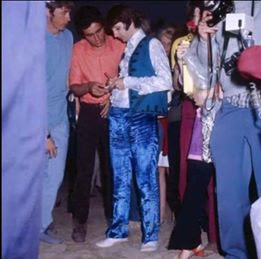 Ringo wore some of the craziest outfits in 1968! I know people will say "that was the style back then," but I don't see a lot of other people in photographs from 1968 dressed quite like our Ringo. But if anyone can pull it off -- it would be him!